WAVE ALCHEMY ANNOUNCES HUGE CHRISTMAS SALE WITH UP TO 50% OFF! 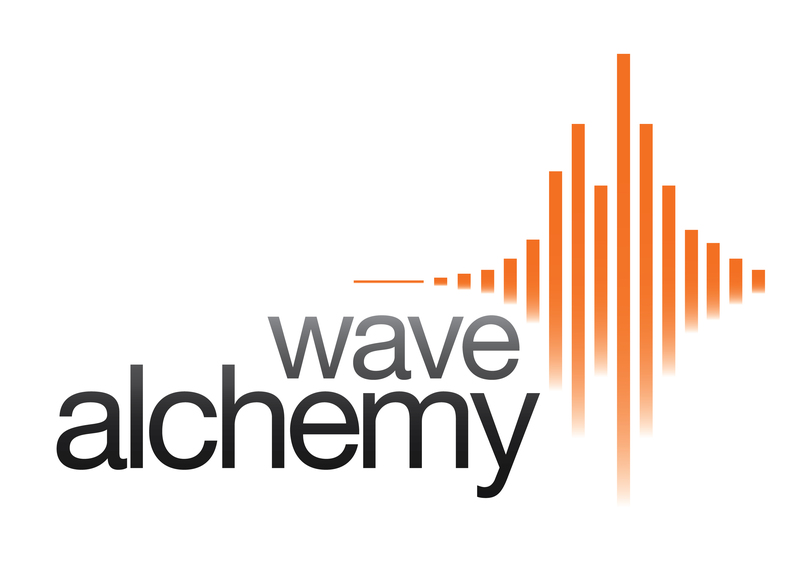 Wave Alchemy would like to thank everybody for their continuous support throughout 2010. Its now time for a well-deserved short break to celebrate the festive season! As a special thank you we have decided to significantly drop our prices for the festive holidays! So for 2 weeks only we are offering up to 50% off selected products! 50% off Drum Tools 01! Be sure you grab yourself a bargain at the Wave Alchemy web store before we pull the plug on this no-brainer sale! Our special Christmas sample pack offer is available between the 15th December 2010 and 4th January 2011.